The KFA Test Team 'Walk for Wheels' for Anna! 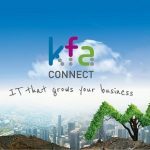 The KFA Test Team are currently in training for a 17 mile sponsored ‘Walk for Wheels’ along Bournemouth seafront to help raise money to purchase a new powered wheelchair. My wife Anna is a wheelchair user and an adventurous wheelchair user at that. 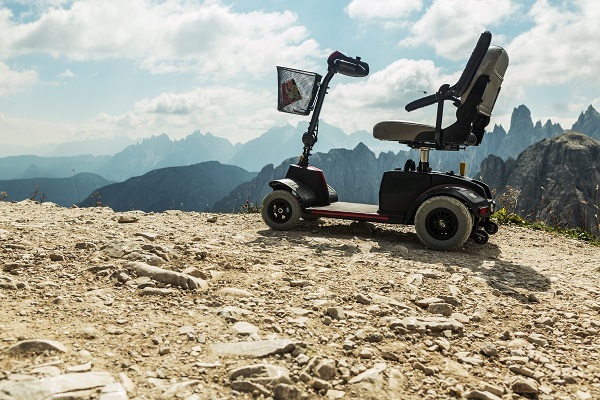 One of the main things that enable her to continue being adventurous and active while her condition worsens over time… is a powered wheelchair. Her current powered chair is over 10 years old and is becoming unreliable and harder to maintain. To the extent that it can break down and leave her stranded – which is obviously a bit of a worry, especially if she is out on her own. So Anna and I will be completing a number of sponsored challenges this year! Not only to raise the money so desperately needed to buy her a new chair; but in the hope that we may also inspire other disabled people to get out there, be adventurous and push the boundaries of their physical capabilities, as well as peoples preconceptions of what is achievable. The challenges will test us both and will also probably be a test for Anna’s ageing power wheelchair. In fact, some of the sponsor money may have to be spent on several rolls of gaffer tape to hold the old wheelchair (and possibly me as well) together! 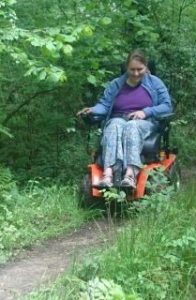 Fundraising is the only way we can get her a new powered wheelchair, which is vital in enabling her to continue enjoying her passions of the great outdoors, dog walking and continuing her voluntary work with the Girl Guides. It will go a long way in allowing her to live a normal life for as long as she can. 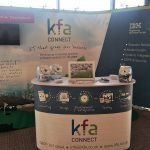 In addition to our own personal challenges, my fellow KFA Test Team members have also nobly stepped up to the plate and showed great support by setting up their own 17 mile sponsored ‘Walk for Wheels’ along Bournemouth seafront. Their intrepid effort is very much appreciated and typical of the personal support always offered by everyone at KFA. You can read more or sponsor us here on Anna’s fundraising page, or take a look at the links to all our planned challenges, below.